HubSpot can streamline your sales process. If you're not familiar with HubSpot's sales tools, you owe it to yourself to do some digging and find out what you've been missing. Sales is a difficult game and HubSpot has built a platform that seeks to remove as much difficulty as possible. Hard work can be rewarding, but smart work is even better. HubSpot allows your team to work smarter, refine processes, and close more deals. Prospects want to be able to find information and get in touch with your business immediately. That's a problem if you close your doors at 5 PM, but potential buyers are doing research at 7 PM. What can you do? 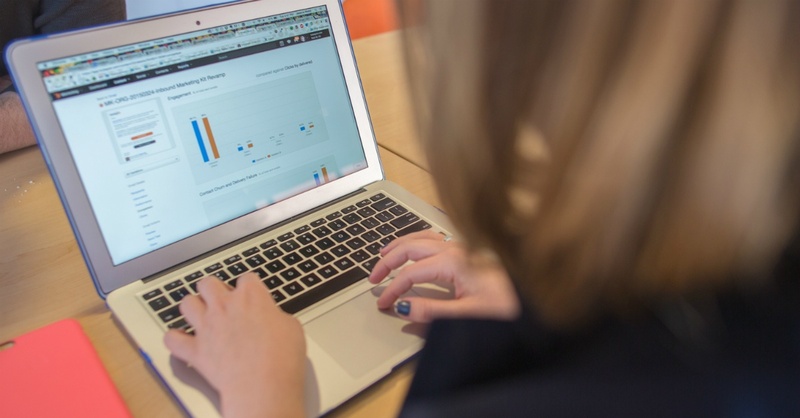 HubSpot offers a live chat feature that can ping you whether you're in the office or not. Of course, you still need to sleep sometime. That's why the same tool can use AI to either answer simple questions or assure prospects that an answer is on its way. Predictive lead scoring is going to be a major trend in sales enablement moving forward. Today, you may be scoring leads based entirely around experience and/or intuition. While that can work, Predictive Lead Scoring saves you time and energy. HubSpot's software uses an algorithm to help you prioritize leads, ensuring that you spend time pursuing the deals that are most likely to close. Email sequences take the guesswork out of following up with prospects. Instead of needing to manually remind yourself to respond to that email or follow up on a task, sequences lets you set up an automated system of if-that-then-this functionality. Emails automatically send based on the parameters you've set and sequences can pause or change direction, based on a prospect's actions. Nobody likes doing the same thing over and over again. You'd even get sick of chocolate ice cream if you had it three times a day. Because sales is based on repetitive actions and consistent processes, you're bound to face tedium. Canned Snippets can help. If you find yourself writing the same thing over and over when responding to common prospect questions, snippets can save you time and sanity. HubSpot's calling tool allows you to make calls from your phone or your browser. When you place a call using the HubSpot tool, you can record the conversation and capture notes associated with that call. All of that information gets stored directly in your portal and gives you the ability to reference it in a flash. Want to land more meetings? Make it easier for interested prospects to set up time with you. With HubSpot's meeting scheduling tool, you can give prospects the ability to set up a meeting with you in just a few clicks. Set up the times you're available and you're off -- prospects can pick a time and you'll have your face to face meeting in a flash. 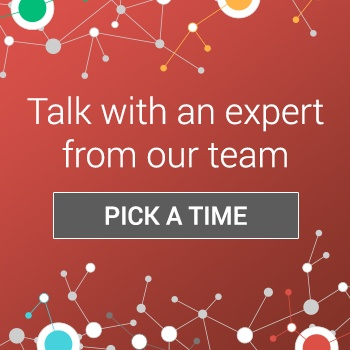 Do you know the numbers on your sales process? You may have simple stats, like contacts versus closed deals. 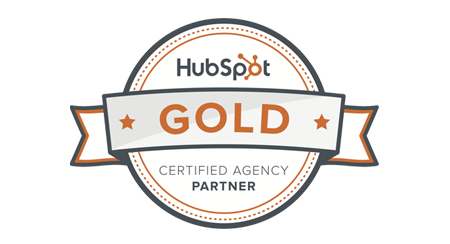 But, HubSpot takes it to the next level with analytics and reporting. Get in-depth analytics on your sales process and identify areas where you and your team can improve. Leave no stone unturned in your quest for better sales. Are you tracking the progress of deals in a spreadsheet? Or, worse, a series of Post-It notes? HubSpot catapults you and your team into the future of deal tracking. HubSpot's deals tool allows you to customize deal stages and set up your pipeline in a way that makes sense for your business. An all-in-one view of your sales activity, you can easily organize and track your progress as you work to close deals. A significant part of the sales process is doing your homework on prospects. The more you know, the more confidently you're able to speak to a potential customer's needs. HubSpot can help you do some of that legwork with company insights. HubSpot is able to pull in information about a company with something as simple as an email address. Let software take some of the hard work off your plate. How do you begin an email? As the work day wears on, it can be difficult to summon the mental energy to write an eloquent note. HubSpot's tools make it easier by giving you an array of email templates to choose from. Don't reinvent the wheel: it's not necessary. With ready-made email templates, you can craft messages and respond to prospects quickly and easily.